Webforge Locker does not compromise on safety and we believe that all injuries, occupational illnesses and incidents are preventable. Achieving zero incidents is possible in all Webforge Locker businesses by maintaining a strong focus on the health and safety of all employees, contractors and customers. Webforge Locker will ensure that all employees, contractors and visitors go home in the same condition that they arrived in. 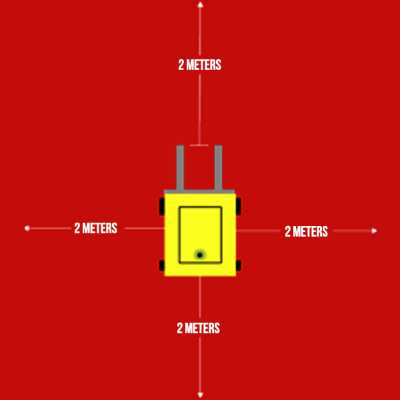 Webforge Locker has implemented stringent safety standards and procedures that enable us to achieve this. We ask that anyone collecting from one of our facilities report to the main or despatch offices. Please help us by staying in the “Green” and/or “Barricaded Safe Zones” and take direction from our staff as to where and when to park your vehicle areas only. 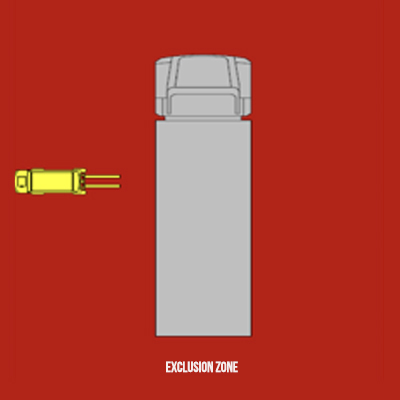 Under no circumstances are you allowed in Exclusion Zones during loading.